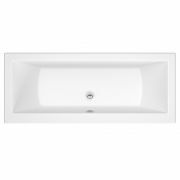 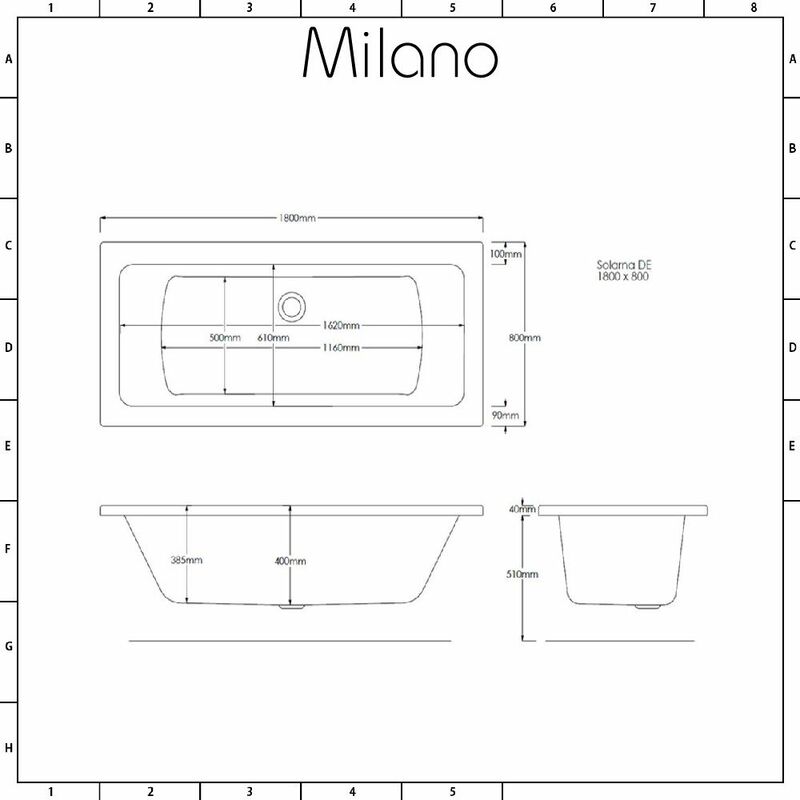 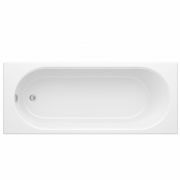 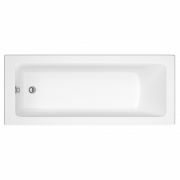 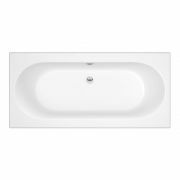 With the Milano Channel 1800mm x 800mm double ended bath you get designer looks and a comfortable bathing experience, making it a great option for your modern bathroom. 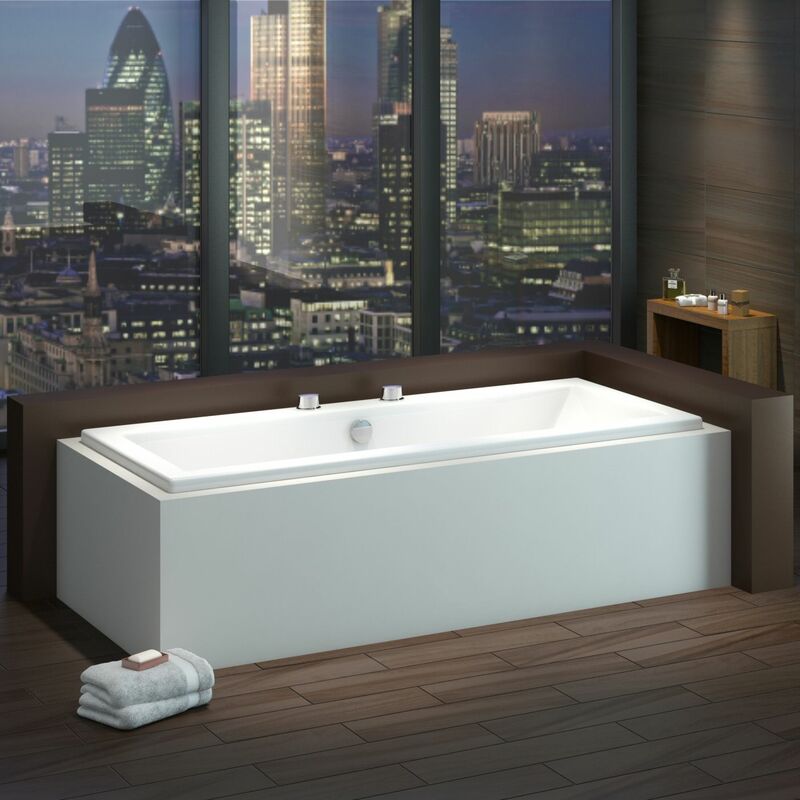 Featuring contemporary square lines and a spacious bathing area, this British made bath has been crafted from premium quality Lucite acrylic and reinforced with resin and fibreglass for added strength and durability. 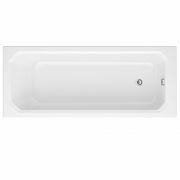 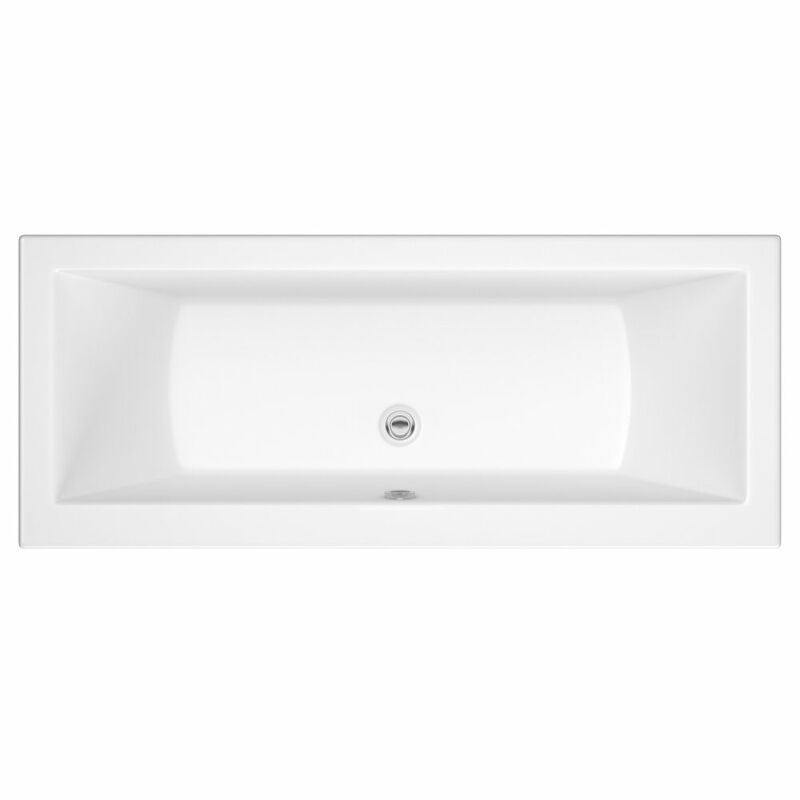 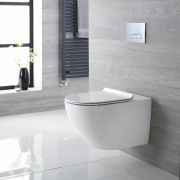 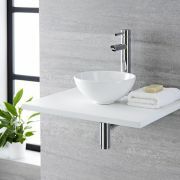 It is also resistant to stains and scratches, so you can be assured your bath will look like new for years to come.